Our Individual Development event for April is scheduled! 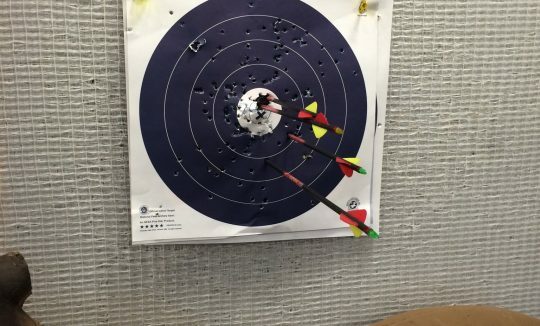 We will be learning how to use a bow and arrow, just like all of your favorite movie heroes. The event takes place at Select Archery this Thursday, at 6:30 P.M. Select Archery can be found at 474 Wylie Drive, Normal, IL. The cost is $5 per person. 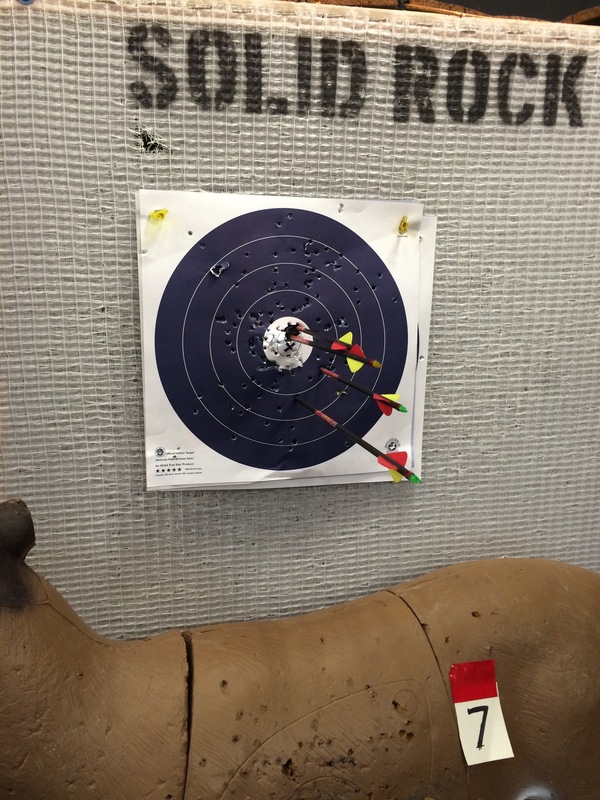 That includes the archery lesson from a professional, equipment rental for the evening, and range time to practice your new bow skills. Find more details and RSVP on our Meetup page. We’ll see you there!